Trinidad and Tobago will not interfere with the democratic process within Venezuela in spite of calls by US President Donald Trump to recognise Venezuela's Opposition leader Juan Guaido as the country's head of state. Guaido swore himself in as the country's interim President on Wednesday as he called for an election. 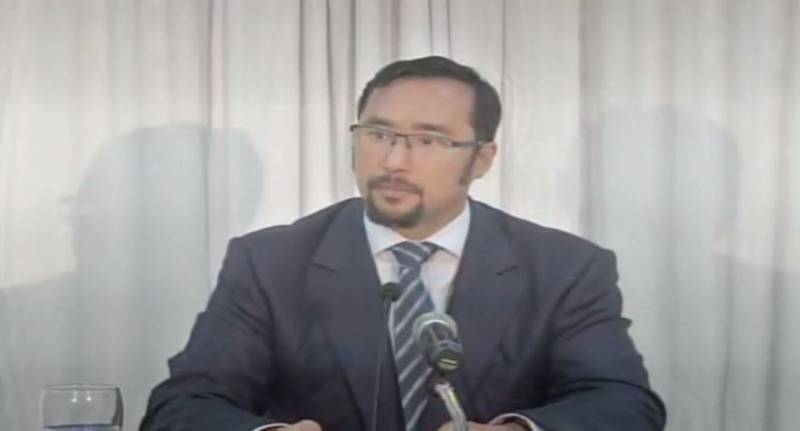 During a media conference held on Wednesday afternoon, Young responded to questions from media as to Trinidad and Tobago's position. He said he does not believe any country should interfere in the democratic affairs of another. "At the end of the day, I think sovereign states should respect other sovereign states and that remains Trinidad and Tobago’s position. Our foreign policy is a very clear one of non-intervention. As the Prime Minister has said, we stand ready to assist in whatever way we can, including in any mediatory position that we may be able to play but we certainly don’t think one Government calling on another Government to fall is the right way to go about it." 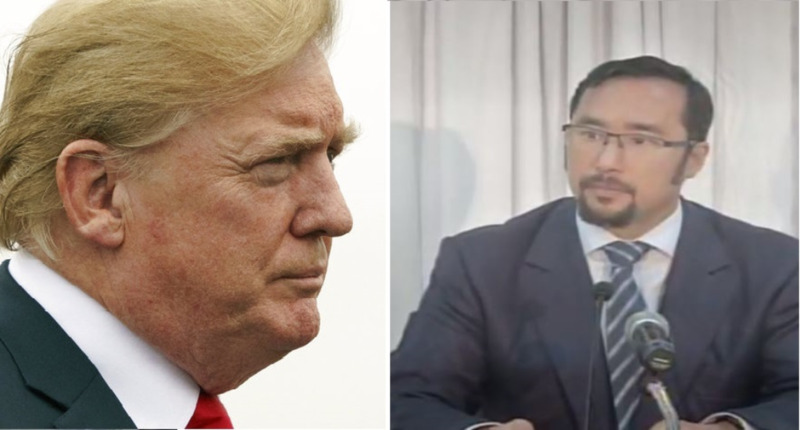 He also said President Trump's call for other countries to see Guaido as the President as opposed to Nicolas Maduro will not change Trinidad's position. "I too have seen a, I don’t know if it’s a tweet or if it’s an official position from the United States President, that’s his prerogative; he can say whatever he wants. 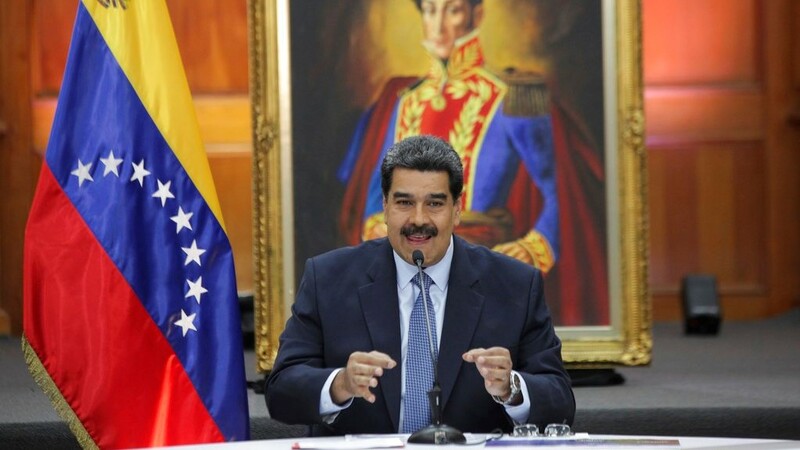 At the end of the day, Venezuela as far as I am aware, remains a sovereign country." Maduro has responded to Trump's decision to view Guaido as President, announcing that the country will now officially sever all ties with the US. 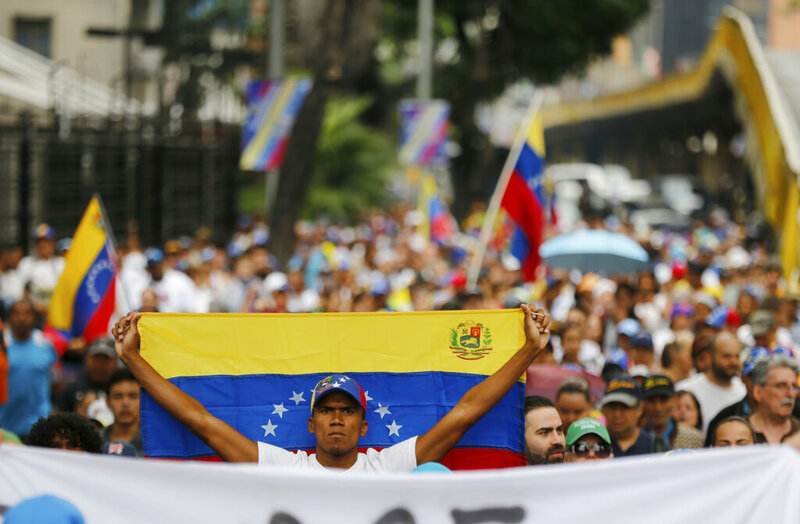 American diplomats now have 72 hours to leave Venezuela. The US has since refused to pull diplomats from the country and has threatened "appropriate action" if anyone is endangered.